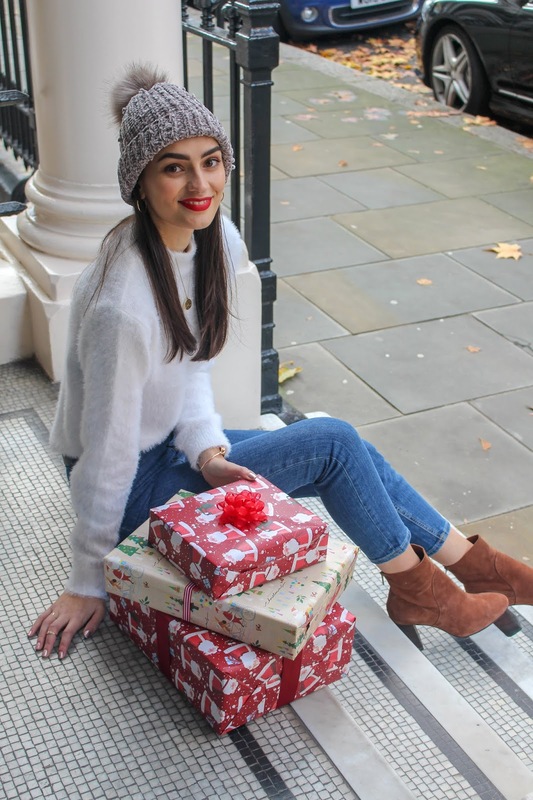 Christmas is fast approaching and I am completely engrossed in all things festive already! One of my favourite things of the season is gift giving, I find the whole process behind giving a present so exciting; the picking and choosing a gift for a loved one, scouring websites and stores in search of the perfect gift, all the way to putting the final finishing touches on a beautifully wrapped present (I'm one of those people who absolutely loves wrapping presents!) With not too long to go until December 25th, now is a great time to start thinking about Christmas gifts for this year. 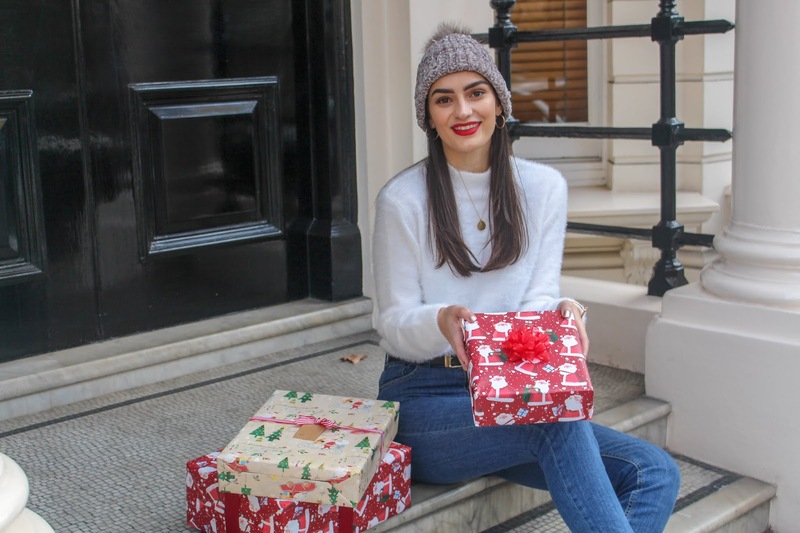 So whether you're an eager Christmas shopper or someone who tends to leave things to the very last minute, hopefully these tips will help you pick out the perfect gift(s) to give this Christmas. 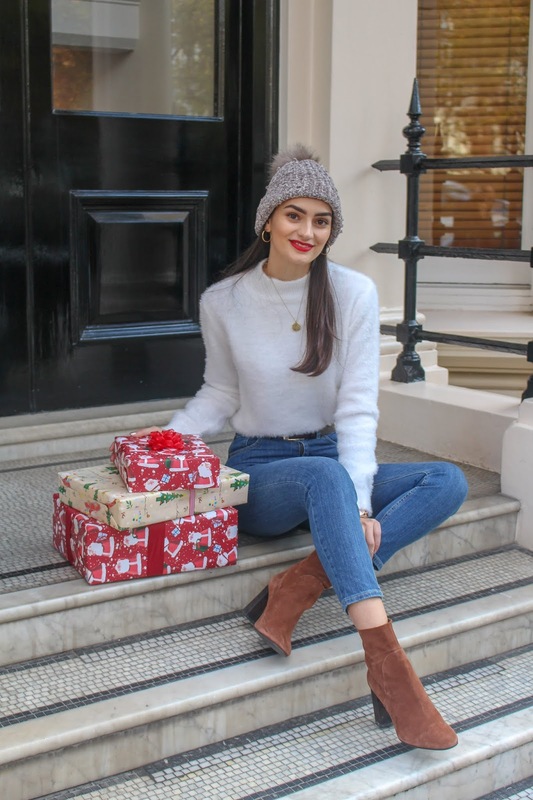 Year after year I find that the time to start Christmas shopping keeps creeping forward and come early October, we're already seeing websites decked out with Christmas gifting and the high street filled with gifts for the season. Personally, I think the best time to start is towards the mid to end of November, it's not too early that you'll have your house filled with Christmas gifts before December hits and it's not too late that you'll end up missing out on all the good stuff. I like to wait a little while for some Christmas discounts such as Black Friday and Cyber Weekend, both of which are getting bigger and better every year in the UK, it's a great time to do some Christmas shopping whilst benefitting from the discounts too! 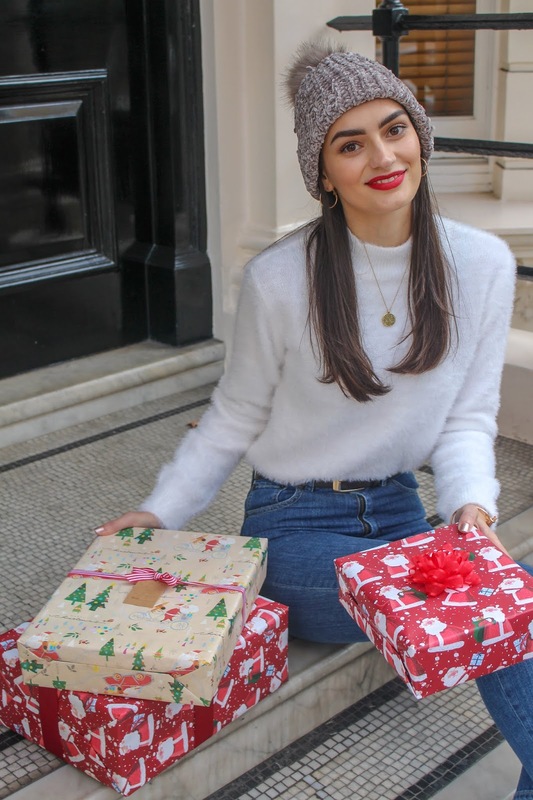 That's why this week I'll be sharing my Christmas Gift Guides on my YouTube channel (peexo vlogs) and this year it's bigger than ever! I will be sharing a new gift guide video every day this week ranging from Christmas Beauty Gifts to Christmas Gift Ideas for Him (because we all know men are notoriously hard to buy for, especially at Christmas). Subscribe to my YouTube channel, peexo vlogs, to not miss out! It's easy to walk in to a shop and become overwhelmed by the sheer amount of gifting options available. If you head out without a plan, you're unlikely to get anything done and rather end up feeling defeated. This applies to browsing online as well as heading in store. Start by asking yourself some key questions: Who Are You Buying For? What Are You Buying? What's You Budget? With a rough idea of who you're buying for and what you want to find - you can get your Christmas shopping done in no time. This way you're more likely to put some extra thought in to a gift and buy your friends and family something special that they'll hopefully love. And you won't risk forgetting who you've already bought for and what you've already bought! Anything personalised instantly feels more special and there are a number of ways you can personalise Christmas gifts for the ones you love. This could be by creating something yourself and giving a hand-made gift or by personalising jewellery, stationery, accessories and so much more. 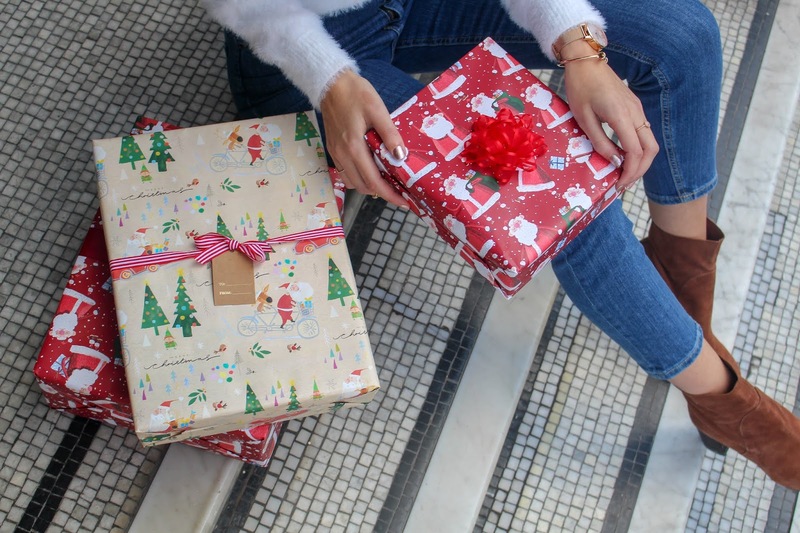 A lot of retailers offer free personalisation throughout the gifting season and it's a great time to take up the offer so you can give someone an extra special gift. I'm a big fan of anything personalised and not only with a name or initials, personalising a gift with a symbol (e.g. ♥), a meaningful date, a star sign or a quote has the ability to make a gift that little bit more special for the recipient. It's also a nice way to show you've put more thought into a gift for that person. We all have different budgets when it comes to our Christmas shopping and that's absolutely fine. 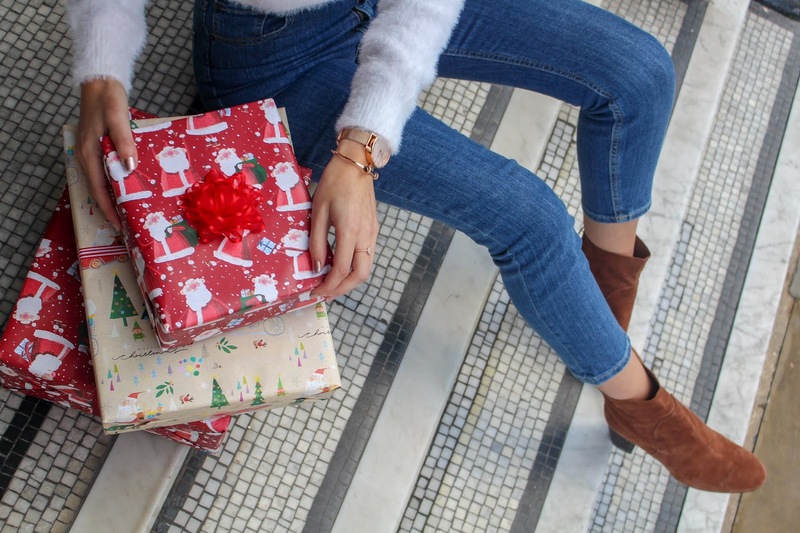 You may be buying a lot of small gifts for a number of people or you may be buying a big gift for one person, regardless of the situation, having a rough idea of how much you're willing - and able - to spend on gifting is essential. With that said, spend your budget wisely. 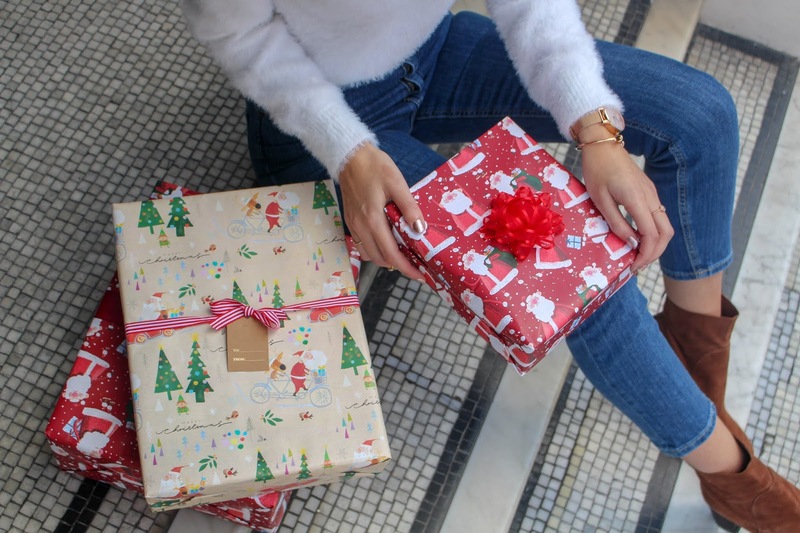 Think about spending your allocated budget per person on one special gift rather than on lots of little things to build up the number of gifts. In this instance, I think less is more, receiving one thoughtful gift can be so much more meaningful than opening up lots of presents. I'm not sure whether this is a faux pas but I have a note on my phone labelled Stuff I Want (lol) which I regularly update throughout the year when I think of something I'd love to have but can't really justify buying. My family and friends will vouch for me when I say I'm hard to buy for, I think this is partially down to this job but I've always been quite hard to buy for. A few years ago my auntie and uncle asked me what I wanted for Christmas and I said "nothing" so they literally bought me nothing - it was one of those gimmicky gifts which I still have now and definitely makes me laugh every time I find it sitting in my drawer! So in the run up to Christmas, I'll always try to get an idea of what's on my friends' and family's Christmas wishlists. If you're too shy to send over a Christmas list, try creating a Pinterest board where you can pin things you're coveting and then you can direct your friends and family to that if/when they ask you what you want for Christmas. My best friend does this and I think it's genius.